From skin care to lipstick and mascara, there’s no question that most girls indeed love cosmetics. Of course, we use and wear it daily. Be it at work, in school, to parties and events, and even at home, we can’t help but look at the mirror, smile, and see what can be aesthetically enhanced using the power of makeup. 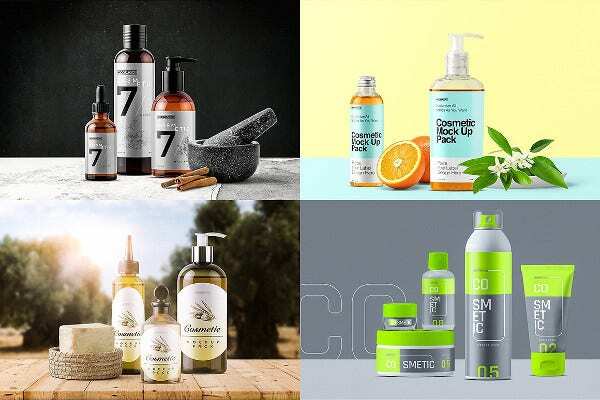 And for some of us who are very meticulous when it comes to the Cosmetic Packagings, we can’t help but constructively criticize and rave about some of the cosmetic products that we have tried through blog reviews or openly on the social media. Functionality or user experience. 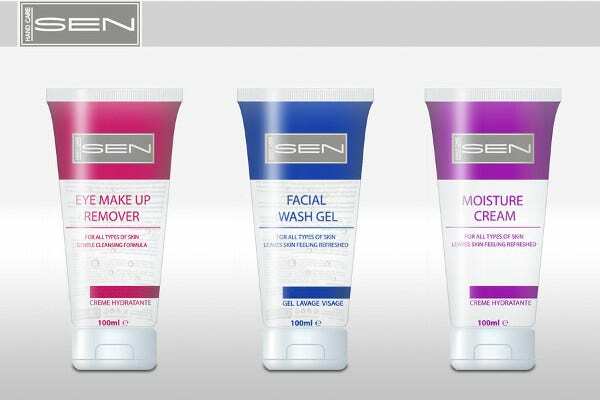 No matter how effective and rave worthy your product is, it would highly matter how functional and user friendly the packaging is. Because of today’s world of innovations, most people want to make everything easy and efficient, so it’s always a best option to keep up. Aesthetics. 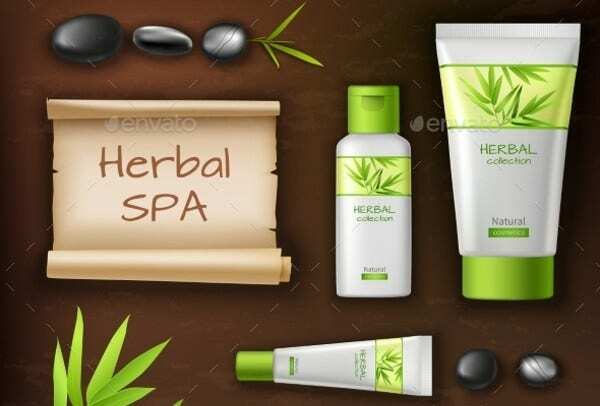 Of course, since cosmetics is an aesthetic form in its own way, being in the cosmetic industry markets to aesthetically inclined individuals who would tirelessly use their product every day. This would also refer but not limited to the style (whether it’s trendy or authentic), colors, and design. More often than not, limited-edition products with unique and either perky or modern designs would be appealing. Value for money. This is also important to most people, especially the ones who wanted to make the most of their money. Packaging quality. 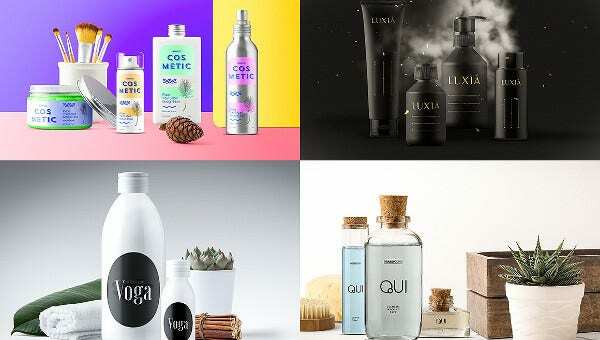 Since cosmetics are being used, it’s also useful to have your packaging durable and sturdy yet maintaining and not compromising the aesthetics. 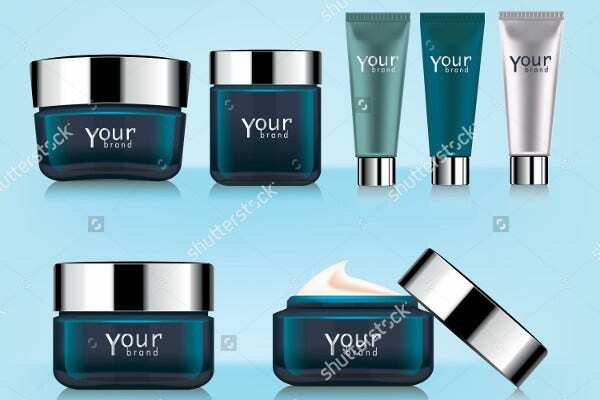 Perhaps in the world of cosmetics, there’s some truth of Packaging Designs to either make or break your sales, especially when all the packaging design first and foremost holds the customer’s first impressions that would somehow lead them to buy a product or not. 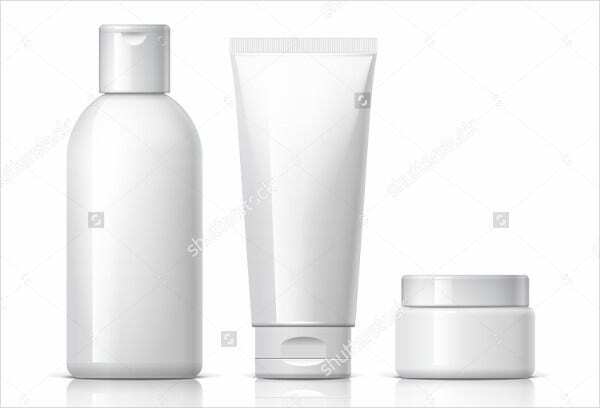 If your cosmetic product is of outstanding quality, however, it’s very much appreciated, yet we cannot deny the fact that most consumers would love it if it goes with a functional and practical everyday, go-to packaging for their everyday lifestyle convenience. 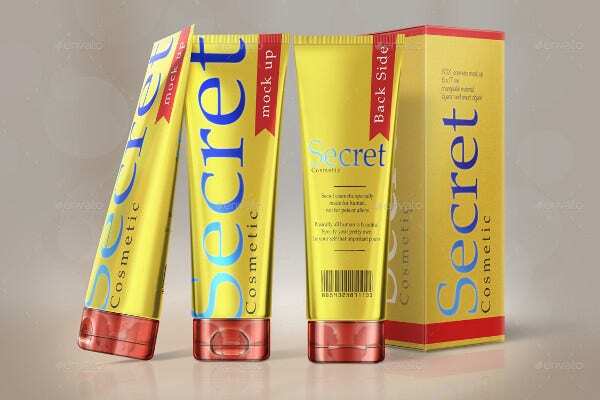 Also another thing to consider with dealing cosmetic packaging is that less is more. This can be applied, most specifically, in functionality and a part of it when engaging into minimalist designs. Innovation and functionality may seem to complicate over the years, but the bottom line of it is practicality. And practicality is rather simple and does not complicate. 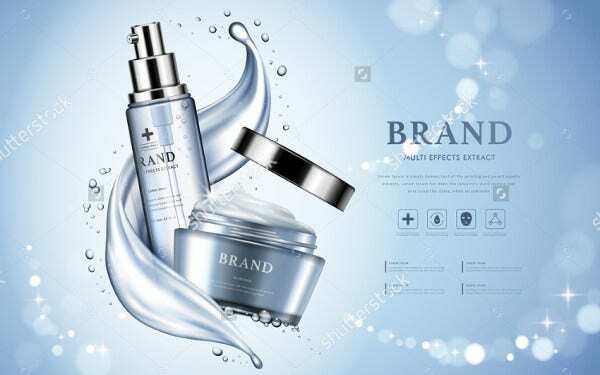 By winning the hearts of your aesthetically inclined consumers through packaging designs, most people would raise their perception of design standards from your company, and it’s also comparable to gaining loyal customers who will stand by and maintain loyalty to your cosmetics. 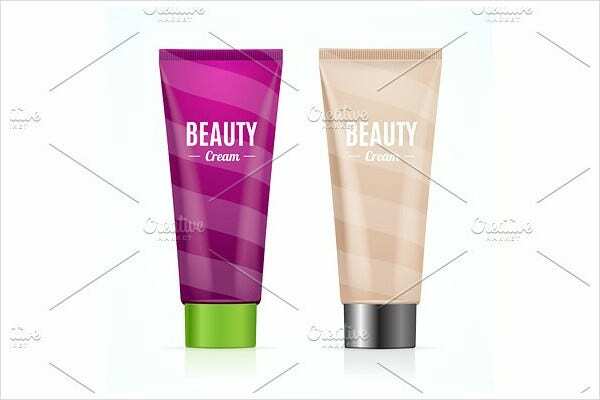 You’ll be glad to have paid attention and effort to your cosmetic’s packaging designs.